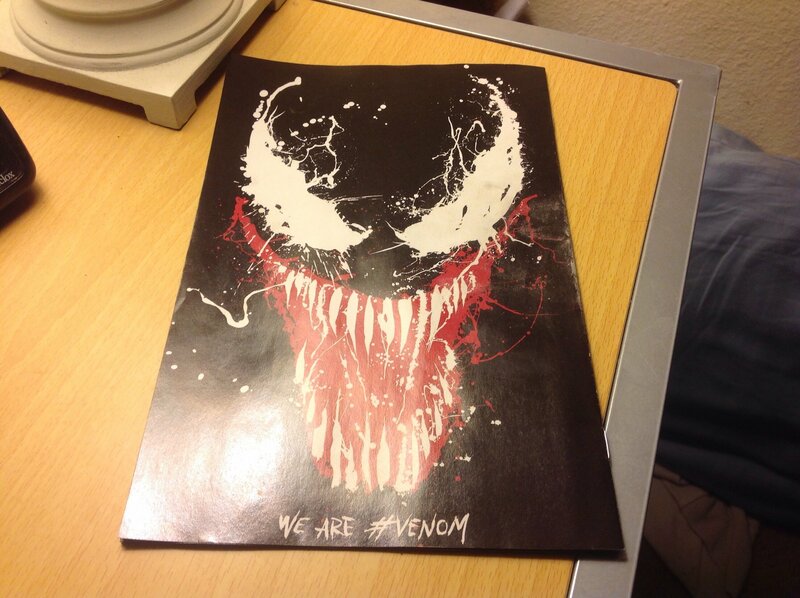 Riot, Carnage, Anti-Venom (or the other four life foundation) are my guesses/hopes. I don't think antivenom is likely but we know screams character is in the movie so her symbiote will probably be one of them. Still hoping though if they do carnage then that movie he's in will be rated R like venom was supposed to be. Yep. Sony wimped out last minute. Still if they introduce carnage I want an R movie; I want to see a psychopathic symbiote kill people. He's like deadpool that he can't be done well in pg13. I actually think that it was a great idea to make Venom PG-13. They could appeal to a much, much, larger audience, and opens the possibility of a MCU crossover. Instead of having to make Venom less violent in a Spider-Man movie, they could just plop him in. For example, me. I don’t like gratuitous violence. Even the surgery scenes in dr strange grossed me out a bit lol. @Khalsa721 I could see a PG-13 Deadpool. I don't mean full saw style but for a guy who's only power is Slicing things and people with various blades I just don't think pg13 would work. I mean ultimate Spider-Man had a good deadpool but it's easier when a R character isn't the main focus. Well what I mean is that ussually when the R rated character isn't the main focus it's not all bad being dumbed down. It's why I'm mad venom isn't R; there's no other focus besides him. Personally, I have no problem with the rating being lowered. With clever editing and context, bloodless stabbings can be made to have as much impact as super-bloody ones. Take the Lord of the Rings movies, for example. Lots of stabbings, decapitations, etc, and in many cases, it has lots of emotional impact, despite the pg-13 rating. Admittedly, blood can sometimes give a film that extra oomph, if you will, in a case such as Logan, but it can also land you in a situation like Titans, where it looks stupid. As far as superfluous cussing/inappropriate content, that’s rarely essential to the story. This isn’t Deadpool. Also, again, an MCU crossover would be great. Tom Holland’s goofy nature as Spiderman crossed with this Venom’s fear inducing personality and dark humor could be great. Wow, sorry for the long post! Venom's officially PG-13, and runs for 1:52. 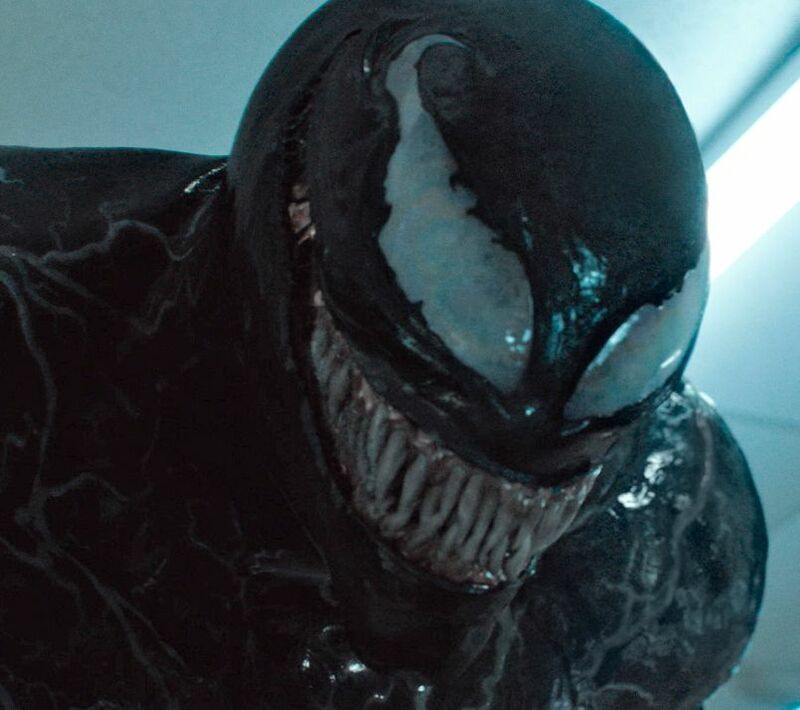 The 'Venom' movie rating and runtime has been revealed and Steve explains why it shouldn’t surprise anyone. Honnesly, I don't think this is going to be a good movie. I have seen the trailer, and seems like a too dark movie to me. Not interested in watching it, and I can almost see this movie being very criticized. Also, I don't think PG 13 is the best choice for this one (Just guessing from the trailer). Forget what I said before about carnage being R rated; after seeing this movie I have no fear of them dumbing that psycho down at all. 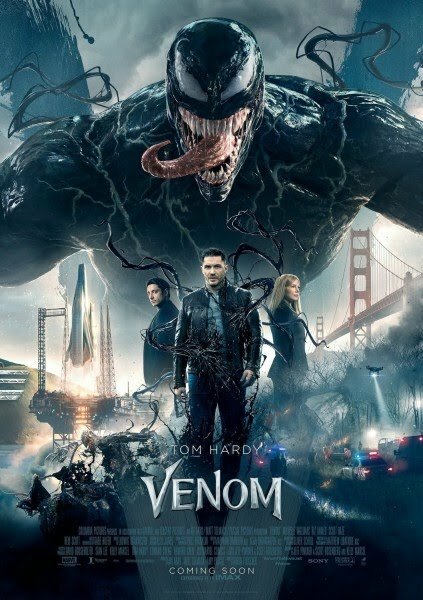 Still think it was stupid to make a venom movie without even a mention a Spider-Man but on its own it was fun. I liked it even if there wasn't a whole lot of plot beyond "save the world." The action was good and judging off this movies body count I'm not scared they'll dumb carnage down like everything else does.